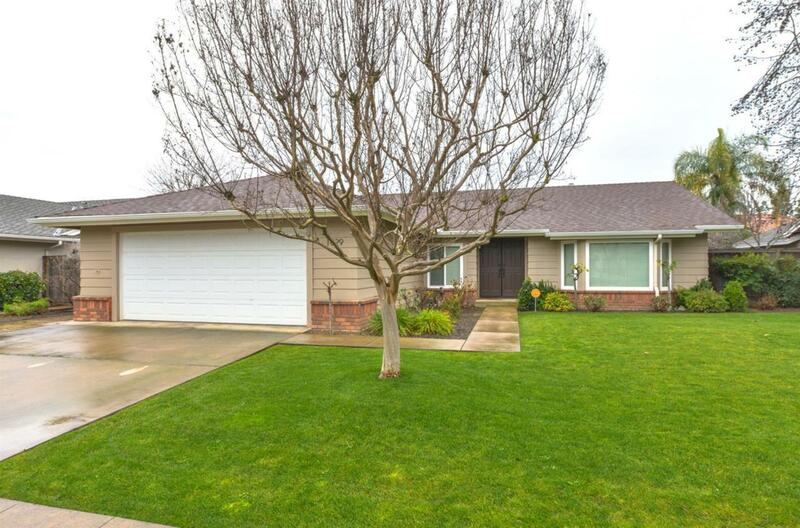 Ranch style home that is move in ready in Northeast Fresno. 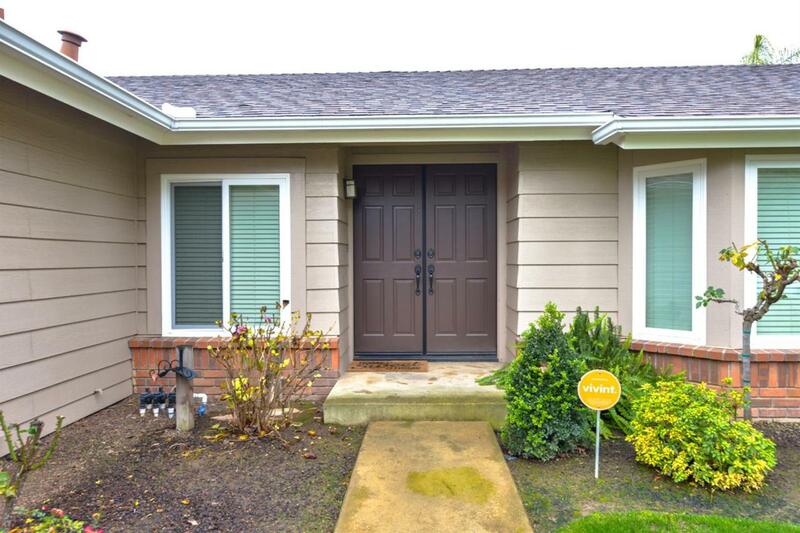 Close to shopping centers, restaurants, and clovis schools. 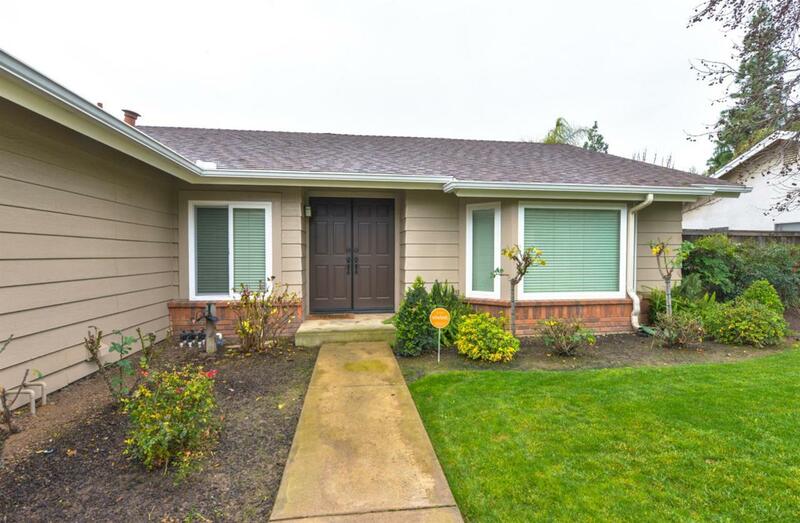 Home has 4 bedrooms, 2 baths and large front living room with a bay window. 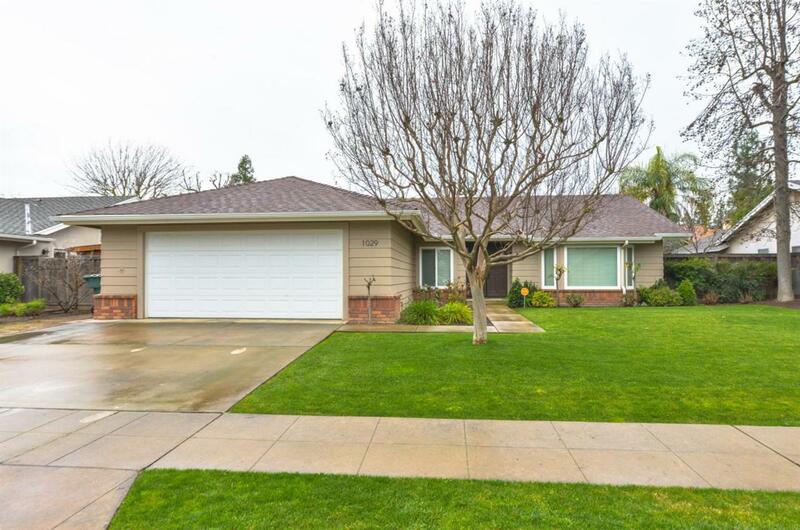 Kitchen features granite countertops, lots of cabinets, breakfast nook, pass through window to outside for parties. Adjacent family room with fireplace near kitchen and outside covered patio. Dual pane windows. Large 2 car garage with work bench and side yard cedar shed for storage. Call for an appointment today!